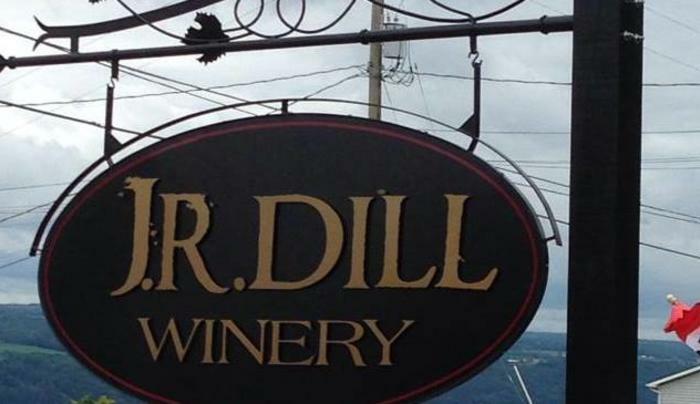 J.R. Dill invites you to come & enjoy our wines and enjoy the atmosphere. 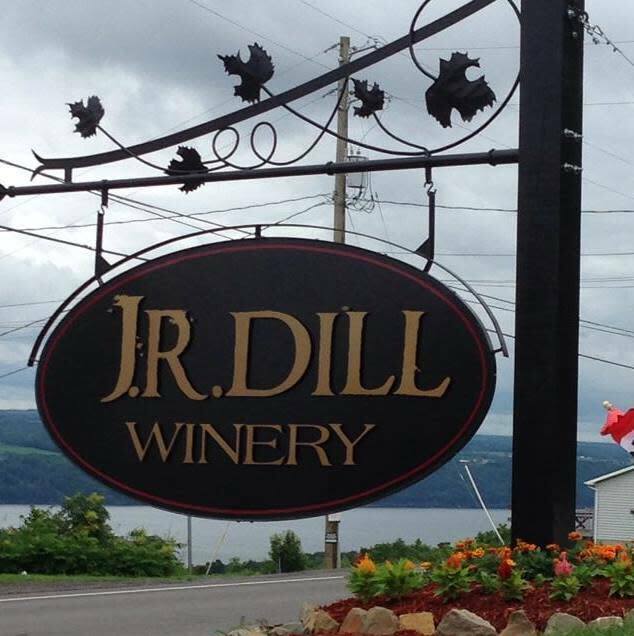 The winery tasting room features early 20th Century photos of Watkins Glen and Seneca Lake, and a unique tasting bar made of Seneca Lake glass! 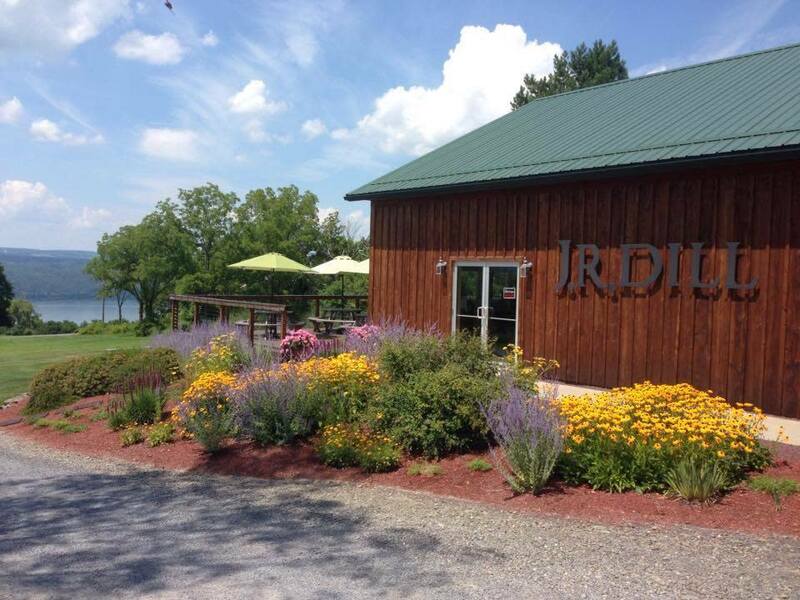 Come experience first hand J.R. Dill Winery. 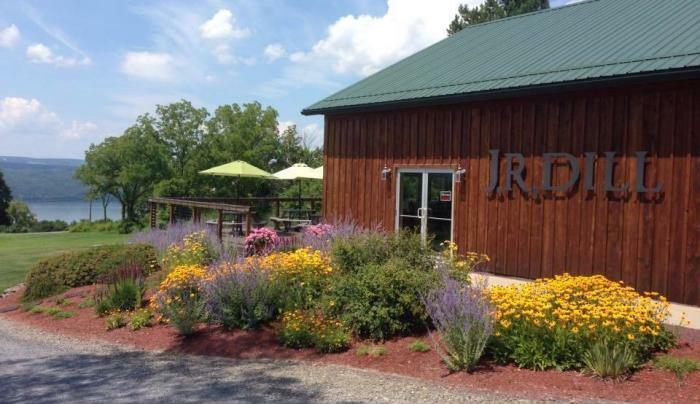 TasteNY attraction.